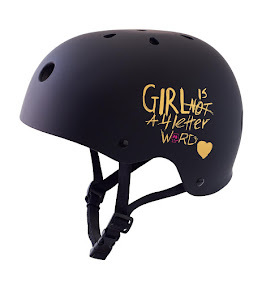 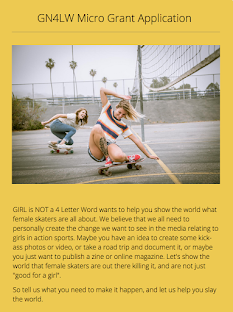 Girl is NOT a 4 Letter Word: More Of Lacey Baker In Nike's New "Just Do It" Campaign. 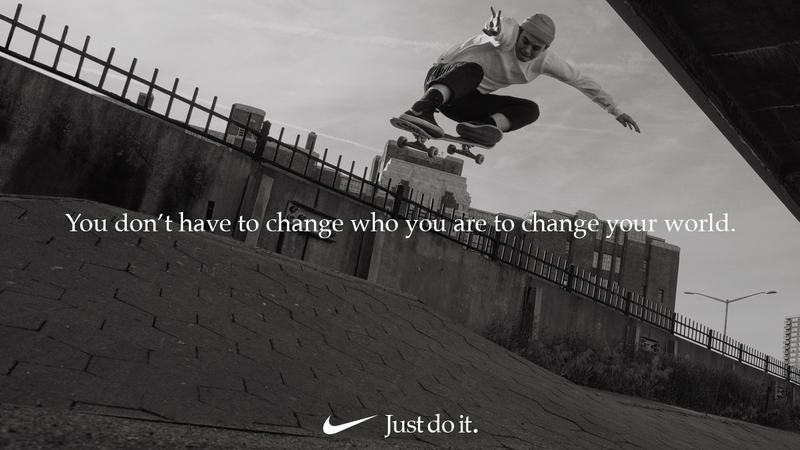 More Of Lacey Baker In Nike's New "Just Do It" Campaign. 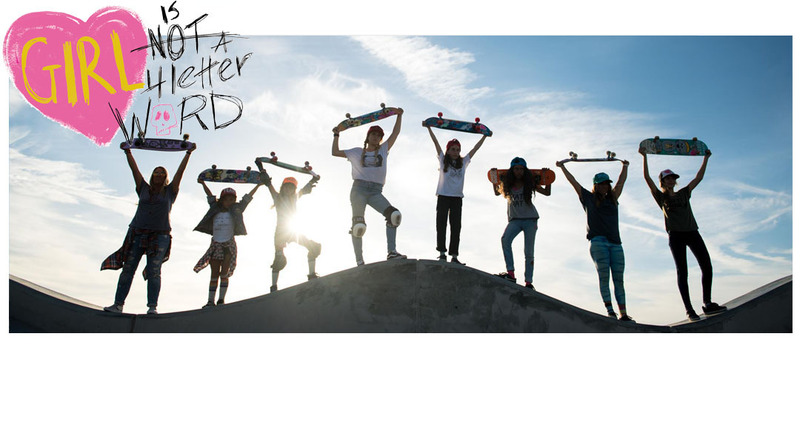 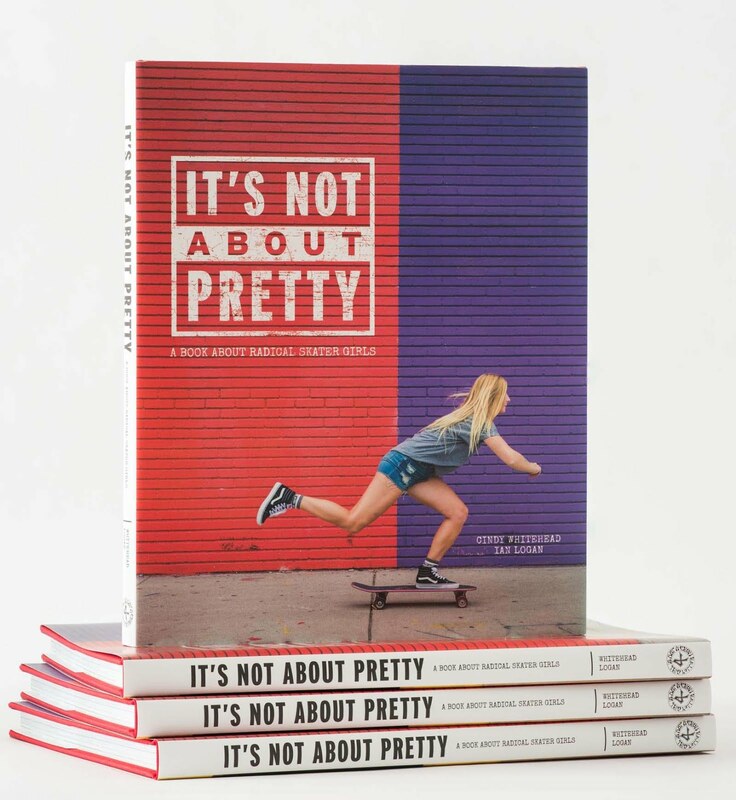 Nike continues its "Just Do It" campaign with this rad image of Nike team rider, Lacey Baker, with the qoute "You don't have to change who you are to change your world"